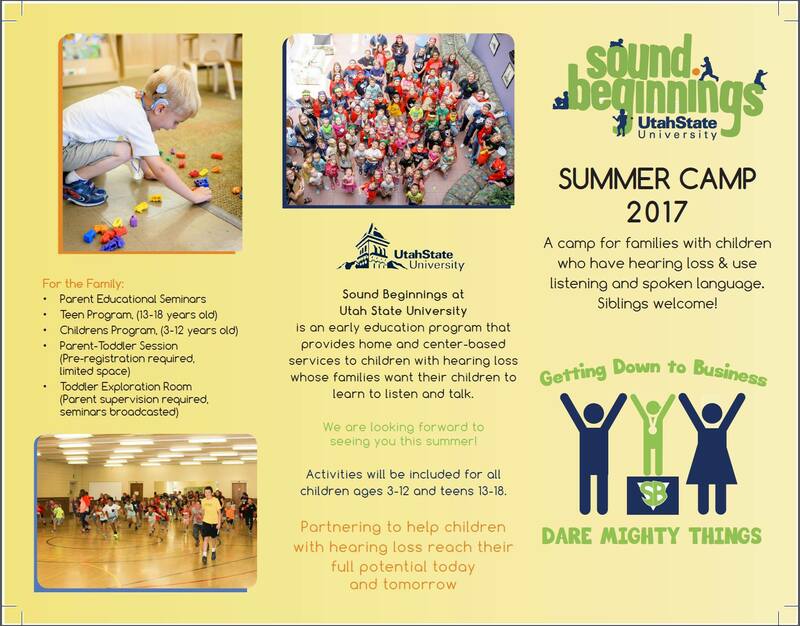 Join us for our Sound Beginnings Summer Camp! Parents report that they love learning from other parents and professionals in the educational seminars while their kids have fun in their groups. 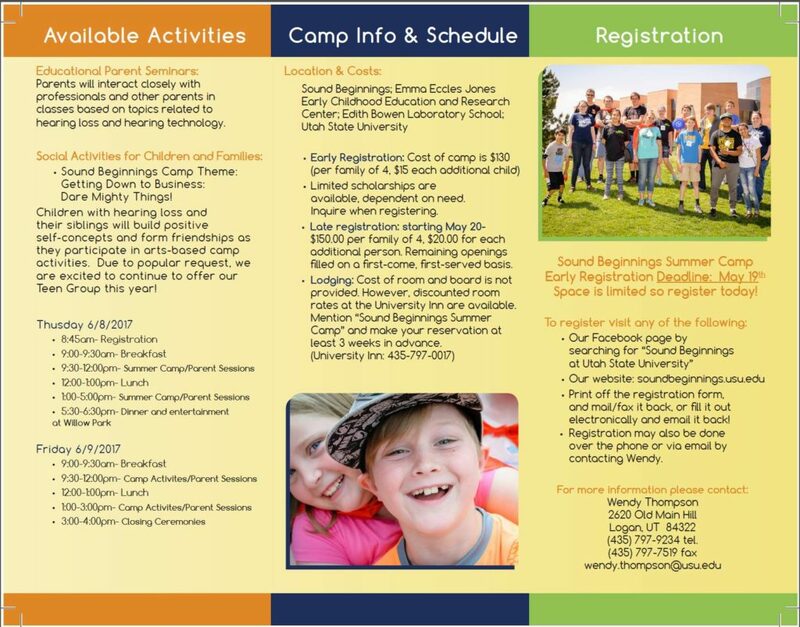 We have great activities for all of your children (Yes! The siblings come, too!) from ages 3 through 18 (Yes! The siblings come, too!). We also have a toddler-friendly room for parents to be with their children under 3 while they watch the broadcasted seminars. Come join the fun! ***Take advantage of early registration fees through this Friday. ***Camp fees are reduced if you attend with less than a family of 4. Please talk to Wendy Thompson at 435-797-9234 for more information.